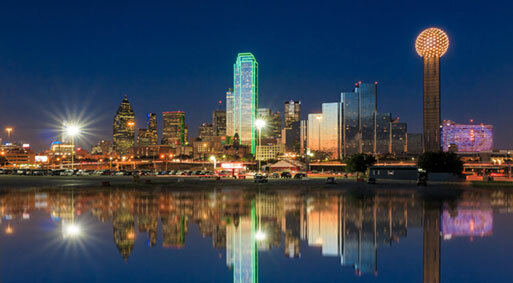 Dallas – Fort Worth is one of the largest metropolitan areas in the south and home to some of America’s largest corporations in very diverse industries. From our Dallas office we serve industrial stack testing clients in Northern Texas, Western Texas, Northern Louisiana and Oklahoma. Dallas, Texas is home to The Alliance Advantage.